Just like the constitution protects the people against inconsistent or abusive government, a city charter protects residents of a particular city. A city charter is the basic document that defines the organization, powers, functions and essential procedures of the city government. 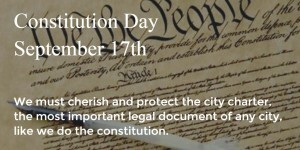 It is comparable to the Constitution of the United States or a state’s constitution. 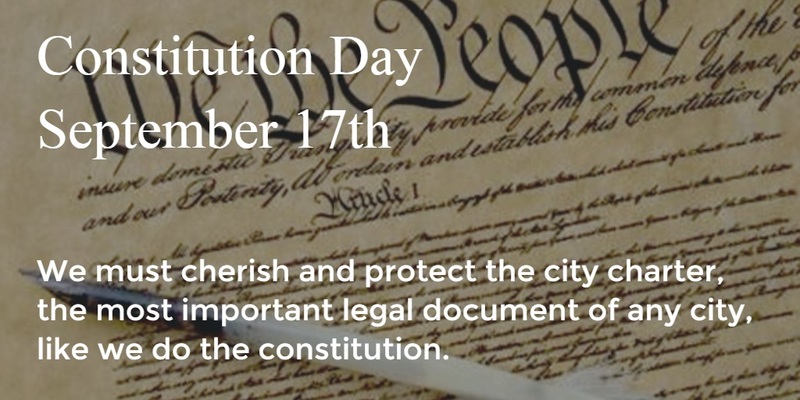 The charter is, therefore, the most important legal document of any city. 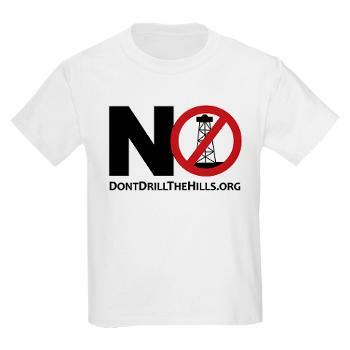 Don’t Drill The Hills filed legal action on May 15, 2014 against the City of Rochester Hills for signing a lease for oil and gas exploration of City-owned park and cemetery properties. At issue is the City Charter which states that City-owned parks cannot be sold/leased or converted to a non-recreation or non-conservation use, without approval of the City’s voters in an open election. The City Charter protects not just the surface of the park land in Rochester Hills, but the entire property, including its subsurface resources. Read the 2014 lawsuit press release. Read all about the current status of the lawsuit and the appeal. Support DDH’s efforts to protect the City Charter by donating.